Costco customers in Washington should check their refrigerators. 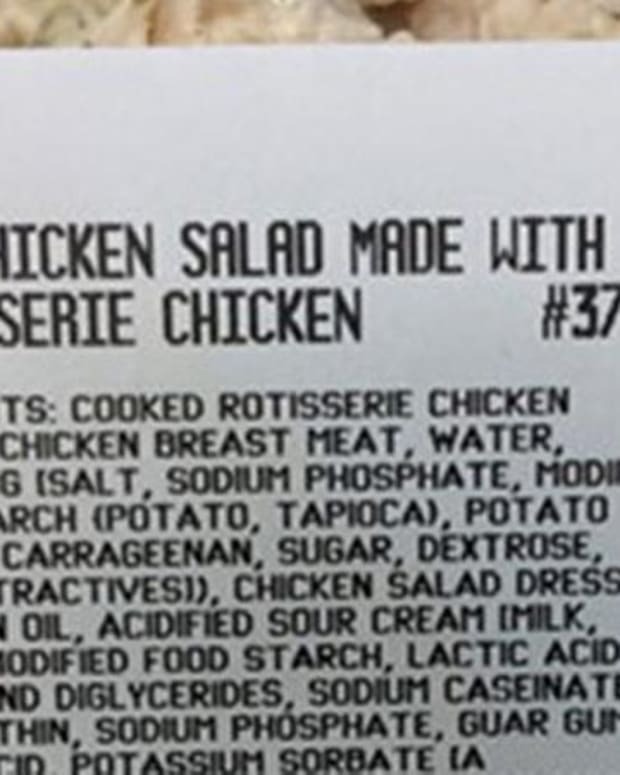 Health officials said in a statement on Nov. 23 that chicken salad made with rotisserie chicken has been pulled from the shelves over E. coli contamination concerns. One person fell ill in late October as a result of eating the tainted chicken, but was not hospitalized. 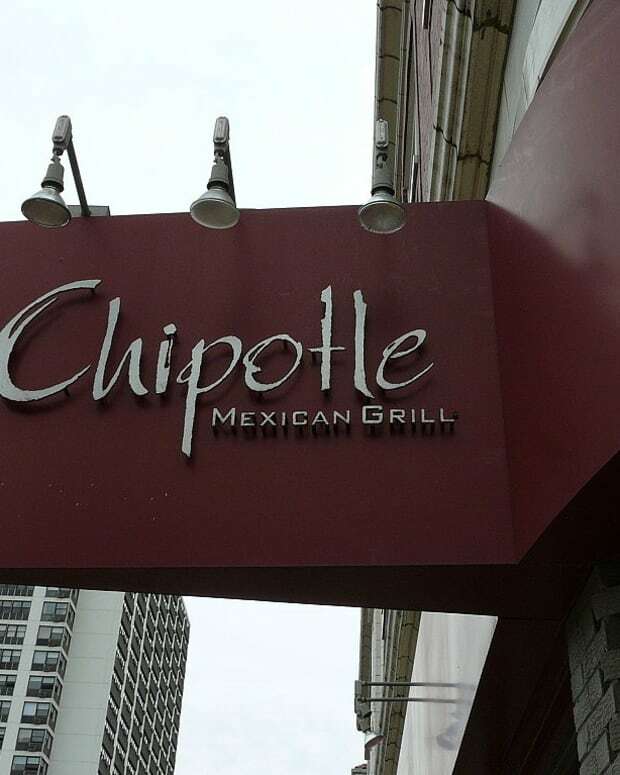 "We take E. coli very seriously in Washington," said State Epidemiologist Dr. Scott Lindquist, "and we are working with CDC and state partners to determine the source." 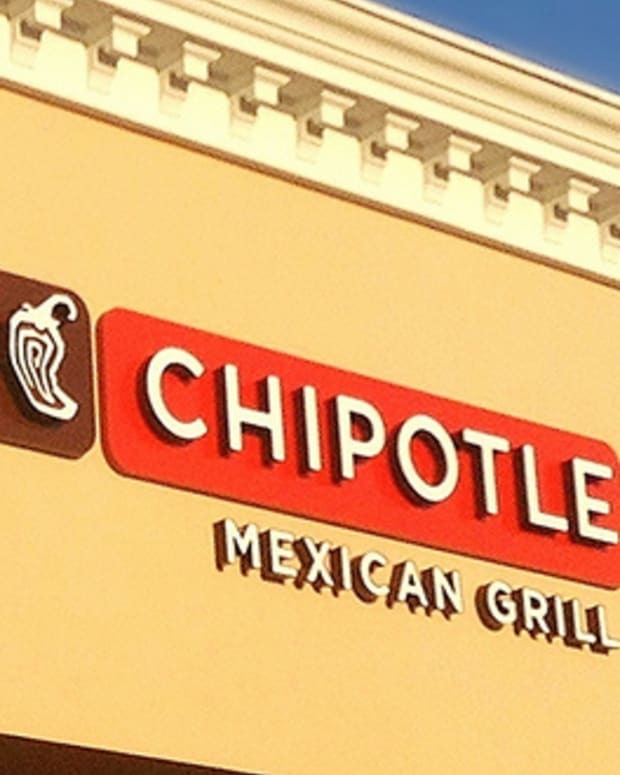 Washington isn’t the only state to fall victim to tainted Costco chicken salad. 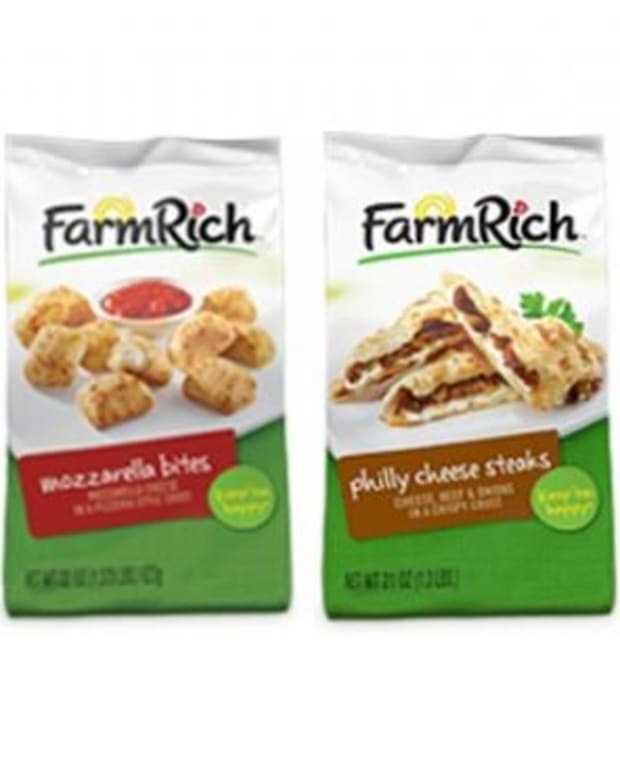 The same food has been linked to E. coli in Colorado, Utah and Montana, Time reported. 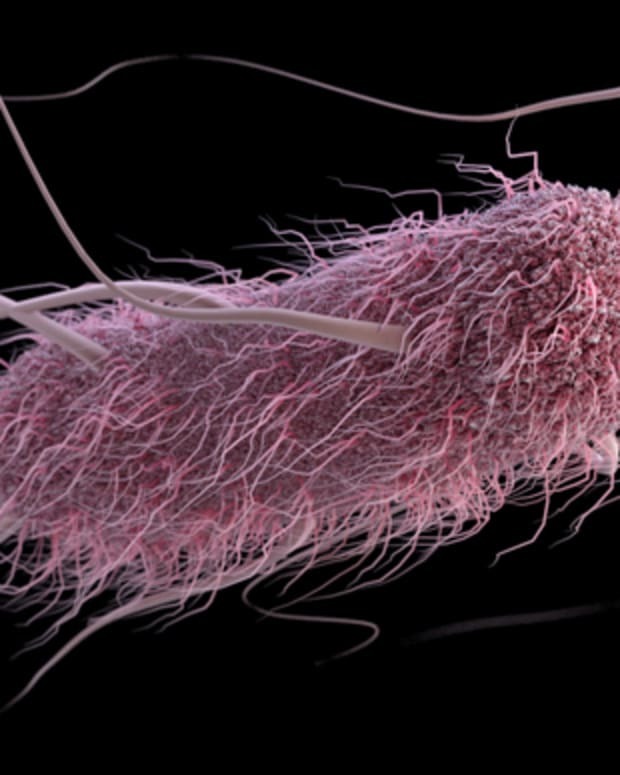 The Centers for Disease Control and Prevention, the U.S. Food and Drug Administration and U.S. Department of Agriculture are working in conjunction with Costco to determine the E. coli outbreak’s origins. Health officials advise anyone in Washington who bought the chicken salad, item number 37719, to throw it out. Although most people who fall ill with E. coli develop cramps and diarrhea, it can progress into more serious complications like kidney failure due to hemolytic uremic syndrome. Young children, people with compromised immune systems and the elderly are more susceptible to HUS and those who suffer from a “fever, abdominal pain, pale skin tone, fatigue and irritability, small, unexplained bruises or bleeding from the nose and mouth, and decreased urination” should seek medical help. 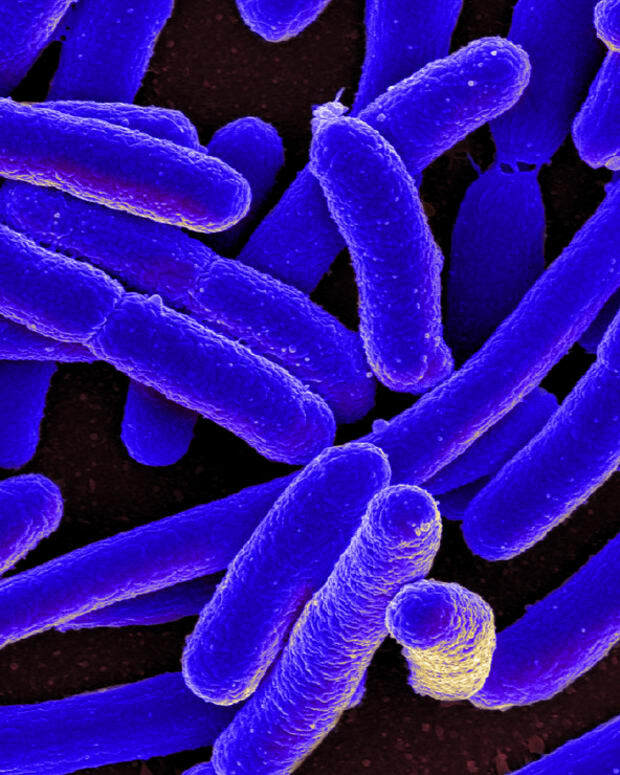 Who's Really to Blame for E. Coli Outbreak?